I didn’t send that post in for publication. It was too negative. No one wants to be the guy who takes the bat and ball home and ruins the fun. But for some reason, I left the post on my desktop. This past weekend, I read a book review of Eugene Braunwald and the Rise of Modern Medicine in the Wall Street Journal. Reviewer, Dr. Abraham Verghese, laid out the historical advances in Cardiology during Dr. Braunwald’s leadership. I came of age as a doctor during the Braunwald tenure. 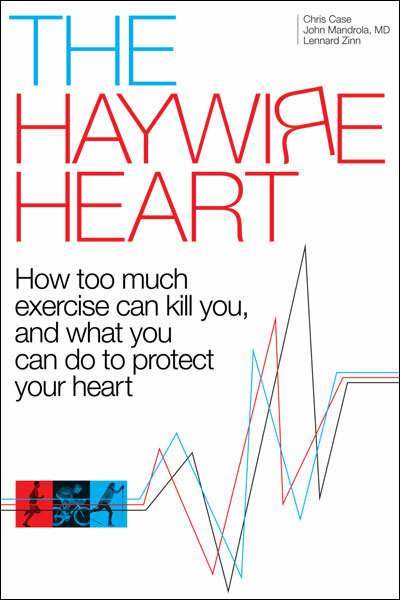 This was a remarkable era…when heart attacks were often reduced from death sentences to mere hiccups, new medicines halted the progression of heart failure, catheter ablation cured and ICDs extended life. It was an amazing time to learn and practice this craft. We have addressed much of what we can with technology. Time to embrace lifestyle changes with similar gusto. I relooked at that post, polished it up a little, and sent it to the editors of theHeart.org–which is now Medscape Cardiology. I tried to contrast then with now. I address the problem(s) with stents, the limits of pills, the aggression of percutaneous valves and the false promises of renal denervation. The practice of electrophysiology has also been stagnant. AF ablation is mired in recurrences, anti-arrhythmic drugs have severe limitations, and you know how I feel about the nuances and downsides of ICDs. 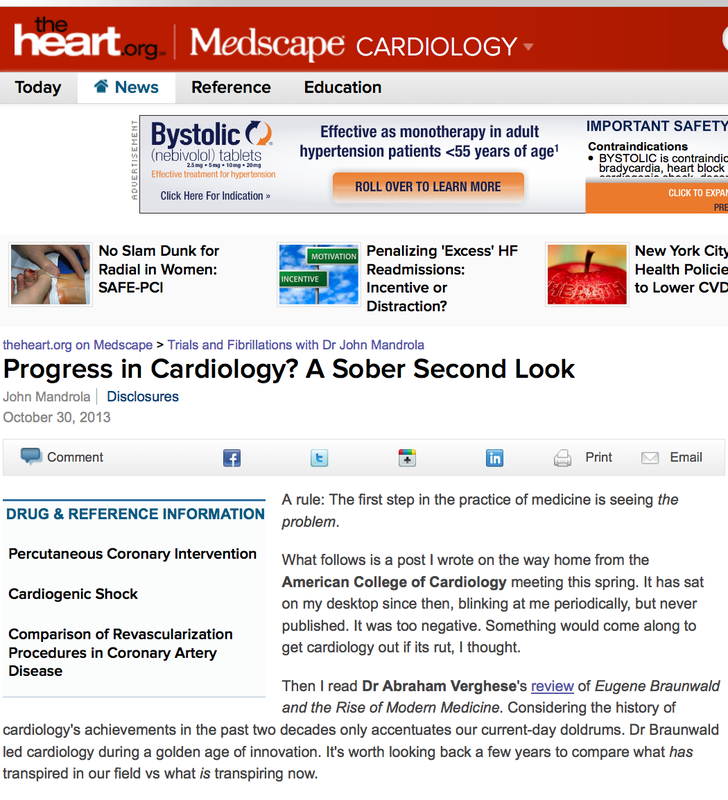 The title of the post is Progress in Cardiology? A Sober Second Look. I hope you want to read more. To view the article, you may have to sign up for Medscape. It’s free but requires an email. 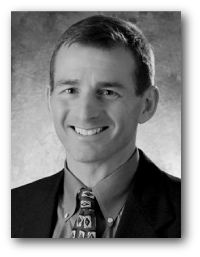 New post up at theHeart.org: What were the best stories of 2012 in heart rhythm care? Is there a similar writeup for stroke? I have yet to find any doctors writing about stroke.